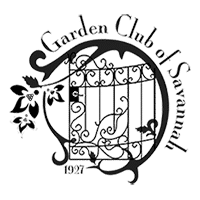 The Garden Club of Savannah presents the 44th Annual NOGS (North of Gaston Street) Tour of Hidden Gardens April 26-27, 2019. In 1975, the Garden Club of Savannah elected to replace the Christmas tour with a spring tour of gardens limited to the area North of Gaston Street (expanded to North of Gwinnett Street in 2012). 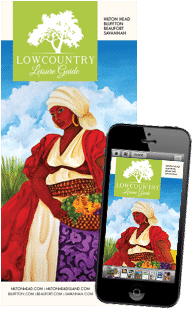 The tour features seven private gardens, and the Massie School Garden’s in Savannah’s Landmark District. The hours are from 10 a.m.-4 p.m. and guests may start at any garden. 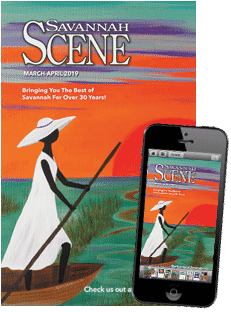 A Southern Tea is held from 2-4 p.m. each day of the tour at the elegant Green-Meldrim House, where guests will enjoy sweets, savories and Southern iced tea in the home where General Sherman stayed when he occupied Savannah during the Civil War. For more information on the tour or to purchase tickets, visit www.gardenclubofsavannah.org.